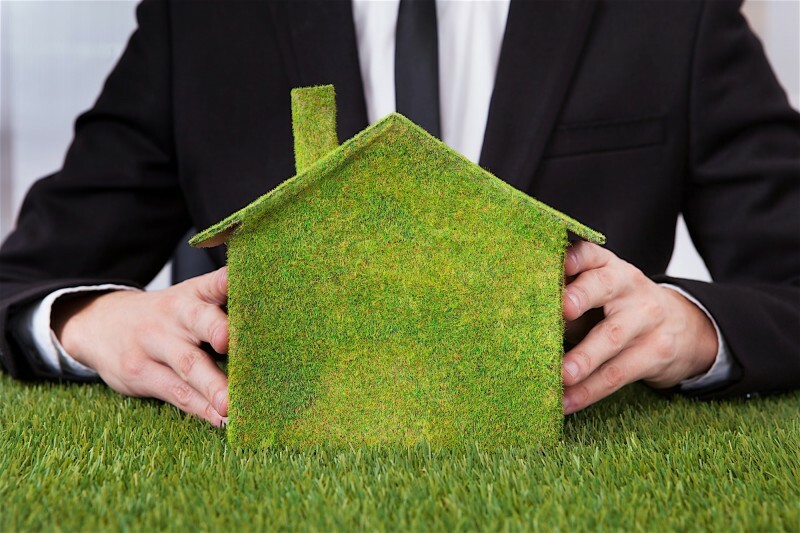 Buying a sustainable home will reduce your carbon foot print and decrease your electric bill significantly. A typical American homeowner pays off their solar system in five to eight years and sees an ROI of 20 percent or more when they sell. Going green means creating jobs! In fact, the solar industry added jobs at a rate nearly 12 times faster than the overall U.S. economy in 2015, representing 1.2 percent of all jobs in the country. Wait approximately 90 days before your purchase solar panels, as to have a better idea of how much energy you need and panels to buy. Buying a home for the first time can be an overwhelming experience for newbies, often accompanied by a roller coaster of emotions. But when you finally land the home of your dreams, it makes everything worth it, trust me. When buying a home, it is important to make sure which features are most important to you. Can you not live without a pool? Is a walk-in closet a must? Have you always dreamed of a big front porch? How about a home that is fully powered by the sun? Have I got you interested? Good! Discover even more reasons why investing in sustainability is the right choice to make if you’re looking to create a better tomorrow by reading on. First time homebuyers are always looking for ways to save money, so why not start with your electricity bill? The average electricity bill can run anywhere between 30 and 200 dollars every month. Imagine saving up to 2,400 dollars every year! When you install a solar panel system (and practice green living in other aspects of your life) you will generate free power for your home for over 25 years. Even if you fail to produce 100 percent of the energy your household consumes, you still have the ability to slash your electric bill in half. While there is typically a hefty upfront cost, solar will always pay for itself in the long run. The last thing any first time homebuyer is thinking about when stepping foot into their new house is selling that property. However, if you choose to go solar, it’s not a bad thought to have. When you do decide to sell your first home (or rent it out as a way to earn passive income) you’ll want to sell it as fast as possible and for as much money as possible, right? As the popularity of green energy increases, home appraisers are taking solar installations into account as they value homes during times of sale. The demand for green properties is growing as homeowners become more educated on the subject matter; and more competition is ideal for home sellers who want the best prices. I’ve said it once and I’ll say it again, the popularity surrounding solar energy is growing and it’s growing fast. For this reason, solar power related jobs are also increasing. According to The Solar Foundation, the solar industry added jobs at a rate nearly 12 times faster than the overall U.S. economy in 2015, representing 1.2 percent of all jobs in the country. This growth is expected to continue and you have the opportunity to be apart of it! Make your neighborhood a better place to live by creating jobs with solar energy. The right agent: Every realtor has his or her own niche that differentiates them from others in their market. The key for first time homebuyers is to find an agent who specializes in green housing and sustainability. Be sure that they’ve had experience buying and selling energy efficient homes in the past and that they have the proper credentials. In fact, it’s not uncommon for homebuyers to reach out to the agent’s past clients for recommendations. The right features: To ensure your new home is the “real deal” perform a walk through and check for certain green features. Are the appliances Energy Star certified? Are the windows single-paned and drafty or have they been double insulated? Are energy efficient light bulbs used throughout the home? Is the home LEED certified? Does it make use of renewable resources (like solar, wind or geothermal energy)? These are just a few examples of questions you should ask yourself when shopping for your green home. The right materials: Not only should your property’s appliances be energy efficient, but also its materials should be sustainable. Polyurethane spray is one of the most commonly used materials to insulate homes; however, it is made from a non-sustainable petroleum based product. Cotton, wool, or cellulose insulation are all made from natural materials and sprayed with an eco-friendly flame retardant. Paint ingredients are also important to pay attention to. Low-VOC or VOC-free paints are a must for first time homebuyers looking to go green. In terms of flooring, bamboo, cork, reclaimed wood and original linoleum are your best bets for going au’ naturale. While hardwood flooring always looks attractive, it is often loaded with dyes and glues that are far from sustainable. 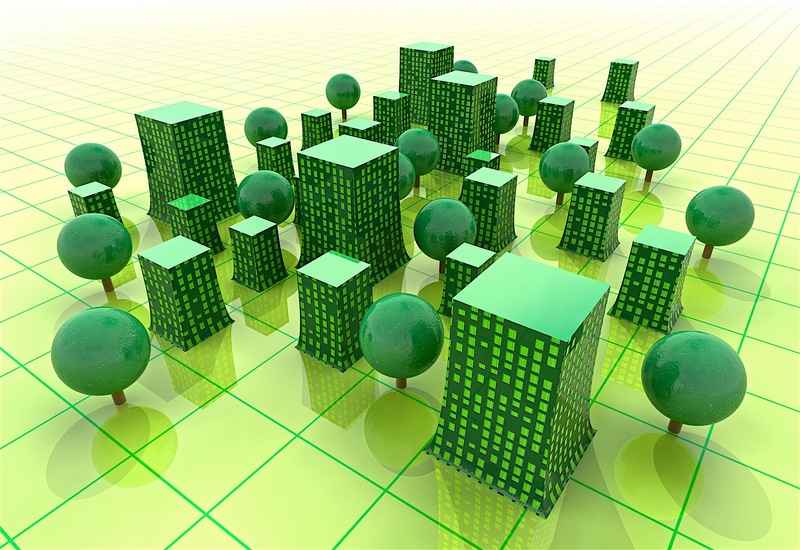 Buying a home that is completely sustainable is a great goal for first time homebuyers. Not only will you be reducing your carbon footprint and environmental impact, but also, you’ll be saving your money in the long run.